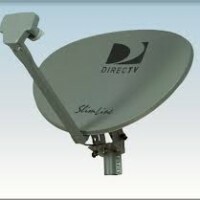 Proper installation of satellite network equipment is critical to reliable operation. 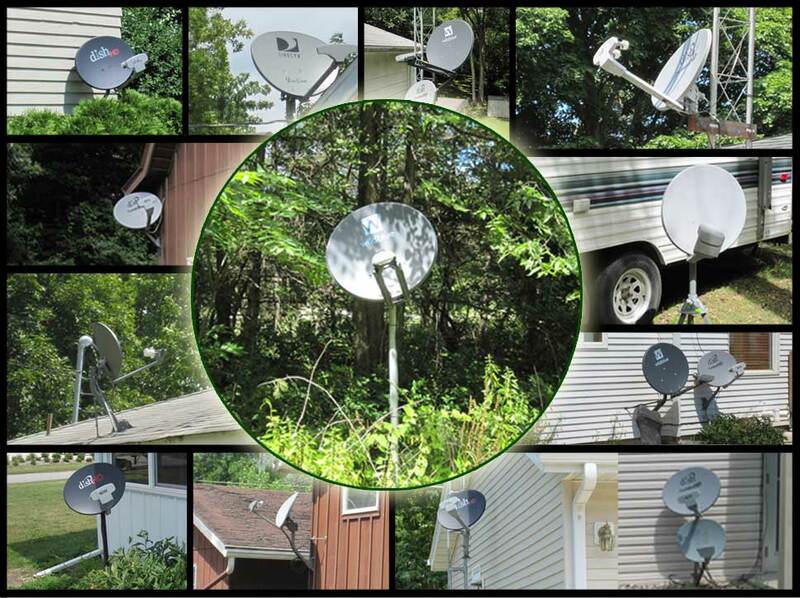 Trust GreenBelt Satellites to install your dish equipment professionally to ensure years of trouble-free service. Several installation options are available, here are some examples of what we can do for you. 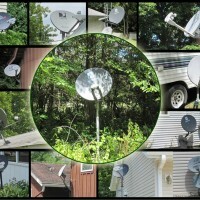 With expert installation from GreenBelt Satellites your equipment setup is done right the first time. 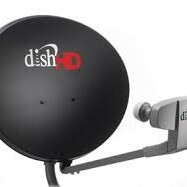 So when the heat, ice, rain, hail, freezing cold and wind of Central Iowa comes around you know the reception and signal quality of your dish will last! Don’t be fooled by quickie ‘expert’ installations, these poorly done installs are full of problems and always frustrate the owner with signal drops. Not to mention potential damage to property! 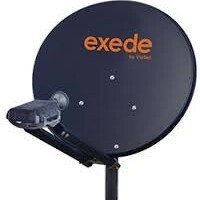 Rooftop, side-wall, standing post mount, antenna mount, mobile solutions and many others are available. Not sure if we have a solution for your specific Dish need or situation? Just call and we’ll discuss options to find an installation type that works best for you. Knowledgeable sales, professional installation and excellent customer service. That’s why GreenBelt Satellites is #1 in Central Iowa. Call today!